American Academy of Orthopaedic Surgeons (AAOS) information about orthopaedics, finding an Orthopaedist, articles about diseases and syndromes, treatments and rehabilitation, parts of the body, and more. Association of American Medical Colleges (AAMC) is a nonprofit association founded in 1876 to work for reform in medical education. Originally representing only medical schools, the Association now includes 125 accredited U.S. medical schools, 16 accredited Canadian medical schools, 400 major teaching hospitals and health systems, 90 academic and professional societies representing nearly 100,000 faculty members, and the nation's medical students and residents. Dental Lifeline Dental Lifeline Network is a national nonprofit organization, founded in 1974, that provides access to dental care and education for people who cannot afford it and have a permanent disability, or who are elderly: age 65 or older or who are medically fragile. Department of Veterans Affairs is a worldwide resource that provides information on VA programs, veterans benefits, VA facilities worldwide, and VA medical automation software. Voluntary Adverse Event Reporting Who-to-Contact Information for questions about Adverse Event Reporting or inquiries about previously submitted reports. What is a Serious Adverse Event? An adverse event is any undesirable experience associated with the use of a medical product in a patient. This page identifies when an event is serious and should be reported to FDA. 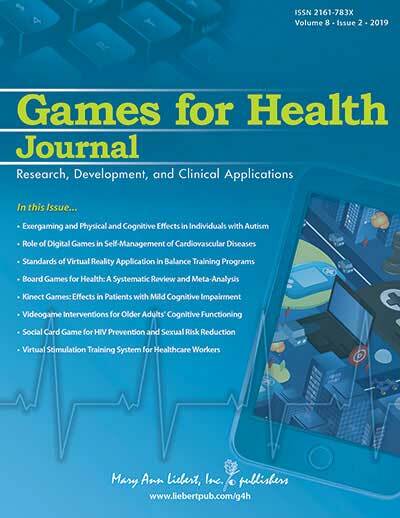 Games for Health a journal that applies cutting edge games and game technologies to a range of public and private policy, leadership, and management issues to develop a community and best practices platform for the numerous games being built for health care applications. Lister Hill National Center for Biomedical Communications (LHNCBC) LHNCBC conducts research and development in biomedical informatics and the use of advanced communications and computing technologies to improve how NLM brings clinical data and health information to consumers, health care providers, and researchers. LHNCBC is an intramural research division of the National Library of Medicine (NLM). Medical Disability Certificate form (242 Kb .pdf) A Note from Your Doctor for returning to work. Medicine.net provides reliable doctor-produced health and medical information. MedicineNet® is a network of U.S. Board Certified Physicians and Allied Health Professionals. National Health Observances days, weeks, or months devoted to promoting particular health concerns. QuackWatch Your Guide to Quackery, Health Fraud, and Intelligent Decisions Operated by Stephen Barrett, M.D. The Physician and SportsMedicine Online a source for primary care sports medicine clinical and personal health articles and a resource for Sports Medicine Clinics and Fellowships. Volunteers for Medical Engineering (VME) VME is an organization of volunteers in Baltimore, Maryland who aim, with invention and engineering, to improve the independence and quality of life for individuals living with disabilities.